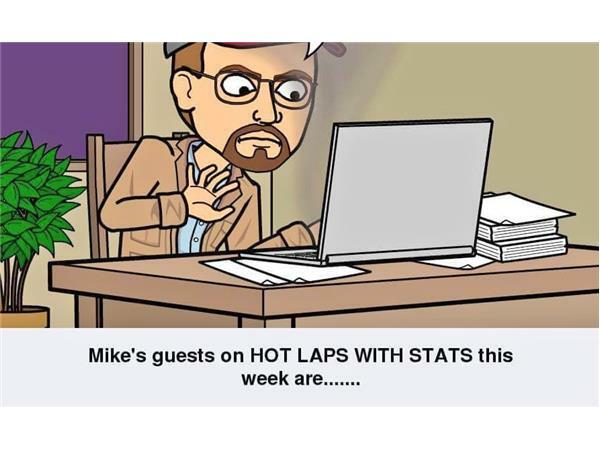 Join me, Mike Perricone, and my Producer, "Shorty" for HOT LAPS WITH STATS on THE 110 NATION SPORTS RADIO NETWORK this Friday, June 23, 2017, from 8-10 p.m. Joining us in the studio first will be Tom Ferrara, driver of the 11X Figure 8 car at Riverhead (L.I.) Raceway. Tom and team are in an early-season battle for the top spot in the division. We will talk with Tom about the season thus far and his hopes as the season unfolds. Then, in the first installment of a two-week series dealing with the WHELEN MODIFIED TOUR event at Riverhead, we will talk with John Visconti III (and hopefully, driver Cj Lehmann) as they prepare for their first attempt in a WHELEN MODIFIED TOUR event at their Home Track. We will also talk to the duo about their season thus far. 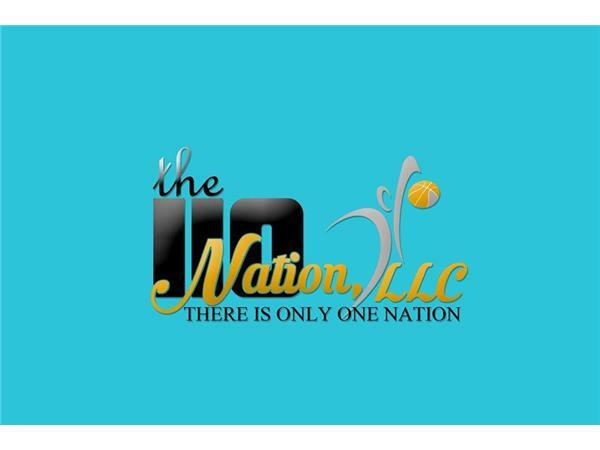 It is sure to be an all-encompassing, entertaining show, so please join us.